Clear Market Direction & Direct Access To Gary Kaltbaum! This consulting service is for people who either manage other people’s money or their own. This service includes: Access to Gary on everything market. This includes stocks, sectors, currencies, bonds, commodities, and foreign markets. Gary will tell you what he sees in real-time, what areas are leading and what areas are lagging. It will also provide you with specific setups both long and short. Gary will also provide one on one scanning the markets with members…not just telling you what he’s seeing but also showing you. You will also have access to speak with Gary about tactics and what you are doing with your own money. 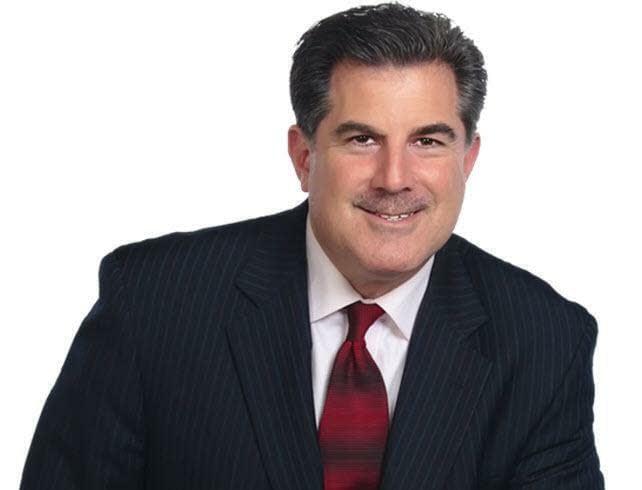 Gary Kaltbaum is a registered investment advisor with more than 30 years of experience in the markets. He is owner and president of Kaltbaum Capital Management, a financial investment advisory firm headquartered in Orlando, Florida. He is a Fox News Channel Business Contributor regularly appearing on Fox News Channel and the Fox Business Network. Gary is the author of the book “The Investors Edge” and is also the host of a nationally syndicated radio show with the same title “Investors Edge” which is broadcast on numerous stations across the U.S. The show is also available on demand and airs live 6-7 pm EST Monday-Friday. Past shows can be heard online at www.garykaltbaum.com. Gary is past Chairman of the Board of the Boys and Girls Clubs of Central Florida and currently serves on the board. He is also co-chair of their main fundraising event “Celebrate The Children.” To donate or sign up for the event, visit http://bgccf.org.